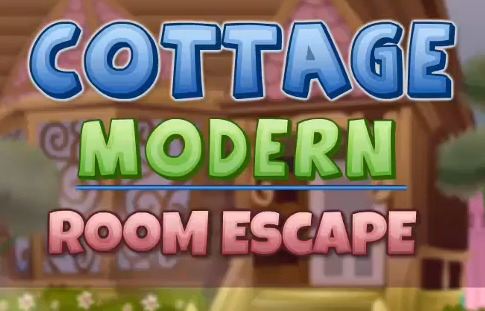 You can play Modern Living Room Escape free online truck games at fogames. It has tags: Adventure,Escape,Point and Click,. It has 32975 total plays and has been rated 83.7% (446 like and 295 dislike), find the fun and happy day. If you want to play more truck games, we find some of the game: Cottage Modern Room Escape, Crimson Room Escape, Silent Room Escape and Red Laser Room Escape. To play other games, go to the adventure games page, the escape games page, or just check out the new games or best games page. Play Modern Living Room Escape online games, Fun and Happy.